Do you wish that you were famous? Know what famous people do? They get hired to sit at events like Santa Claus in order to provide photo opportunities to rabid fans. 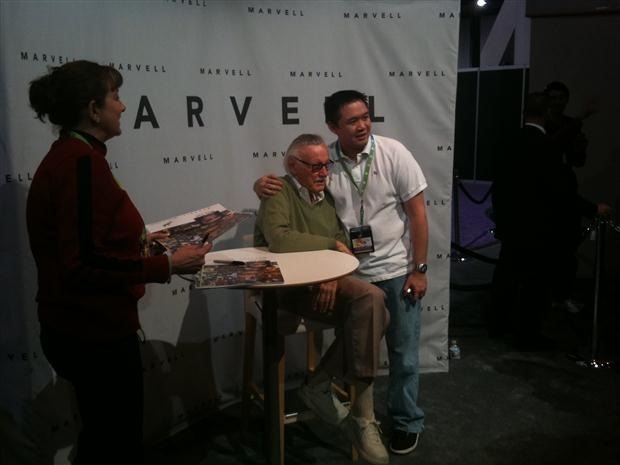 Such is the case of comic book legend Stan Lee . 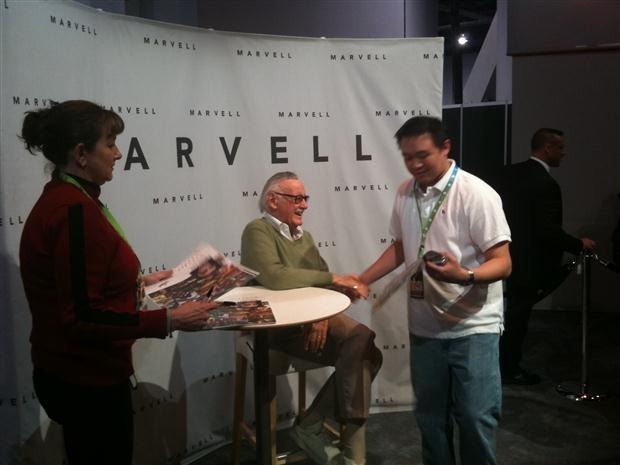 He’s here at CES, sitting like Santa Claus while rabid fans stand in line for photos. I’d think that it’d be much nicer to be a minor celebrity. Some people recognize you, but you don’t have to sit if you don’t want to. Major celebrities make more money, though. But, again, there’s more sitting.